It was in the early early 1970’s that the Garufi family introduced the area to their exceptional pizza pie. As an extension of the primary family business, “Pizza Land”, Agatino (Tino) and Nancy Garufi decided to open the original Tino’s Pizza in the back of the Black Oak Tavern located on Water Street. Viagra is used to treat an erection disorder. Efficiency is individual, higher than the first agents of PDE-5 blockers, such as Viagra. Side effects are less pronounced. The price of Viagra is quite high, which is very expensive for the patient during course use. As downtown Oneonta got its first taste of Tino’s pizza, popularity exploded and lines grew longer and longer. Piping hot slices, constantly fresh out of the oven began to take a toll on the mouths of impatient college students, unwilling to let their slices cool down before digging in. This unique problem prompted Tino to sprinkle cold mozzarella cheese on top of a traditional slice of pizza and thus the Cold Cheese Slice was born. 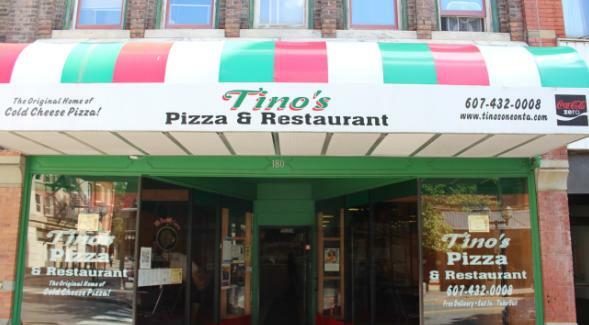 No longer burning the roofs of their mouths, college students could now enjoy Tino’s famous pizza slices unharmed. As cold cheese transformed from merely serving a practical purpose into a local sensation, Tino and Nancy’s small pizza place inside of the Black Oak expanded into it’s own shop next door. 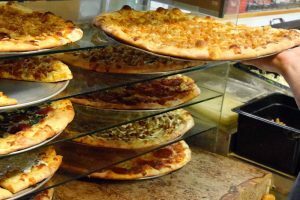 Now owned and operated by Tino’s son Agatino Garufi Jr. and his wife Debbie Garufi, Tino’s Pizza is in a larger venue located on Main St and the Cold Cheese has built it’s reputation as a truly famous pizza topping unique to Oneonta. 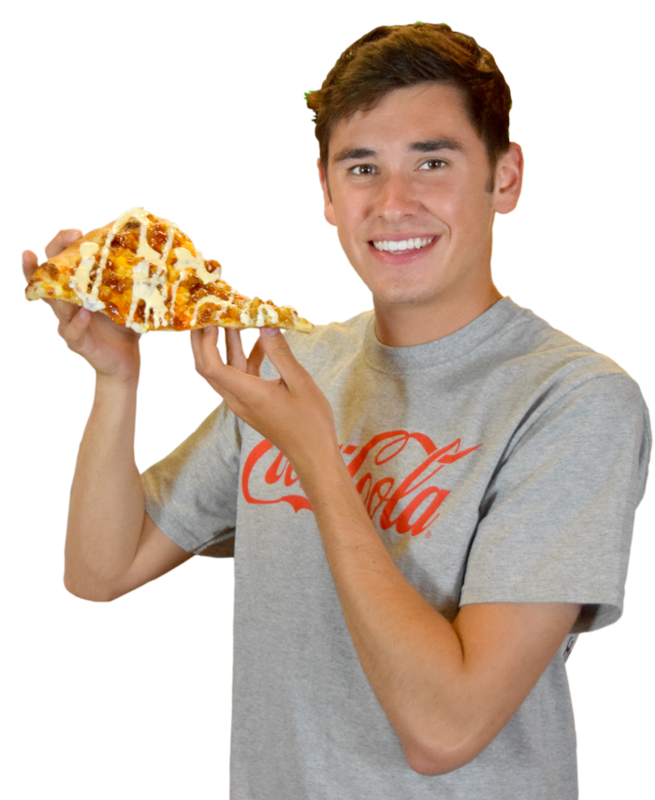 Tino is well known for his creativity as he is able to make virtually any food into a delicious pizza topping. In 2010, Tino’s infusion of general Tso’s and buffalo chicken topped with ranch dressing became the college craze known as “The Walter”. Along side the original cold cheese, “The Walter” has cemented its place on the Oneonta bucket list of things to try. Tino’s slices as well as countless other pizza options, delicious hot and cold subs on homemade Italian bread, unique salads and much more have made Tino’s Pizza a premier destination in Oneonta.